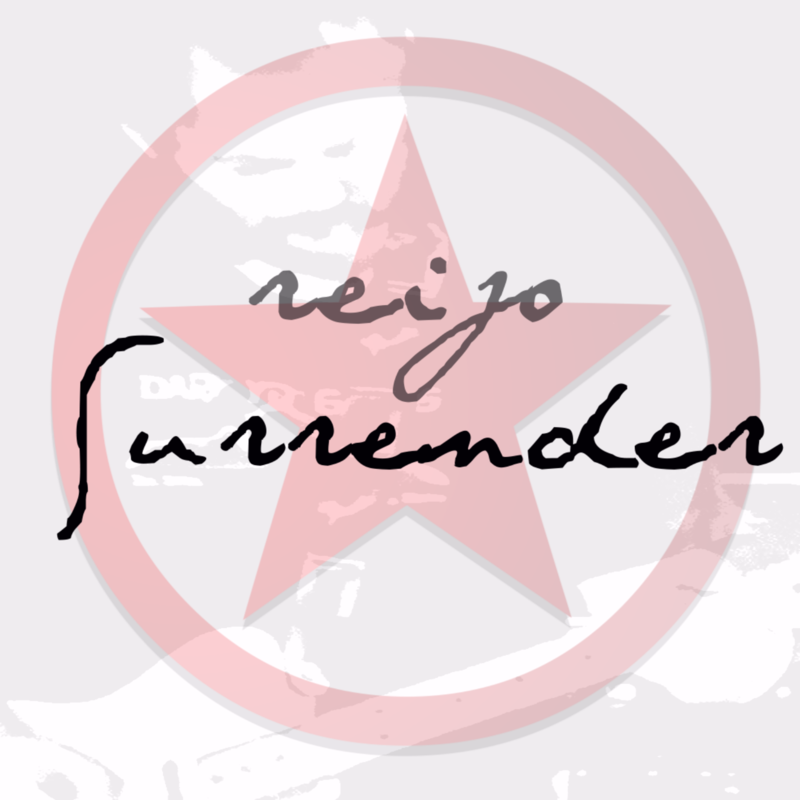 reijo is an alternate-rock band that blends shimmering guitar tones, ambience, and delays with thoughtful, politically charged lyrics to create a wholly rock sound. 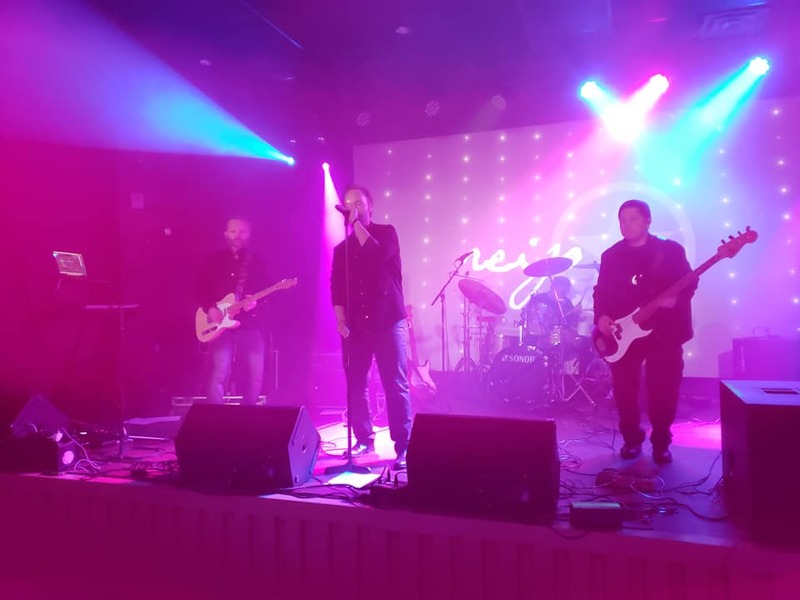 They are an exciting four piece that is on the brink of taking rock in a new direction, and are often compared to The Cure, Pink Floyd, Echo & The Bunneymen, early U2, and Chris Isaak. 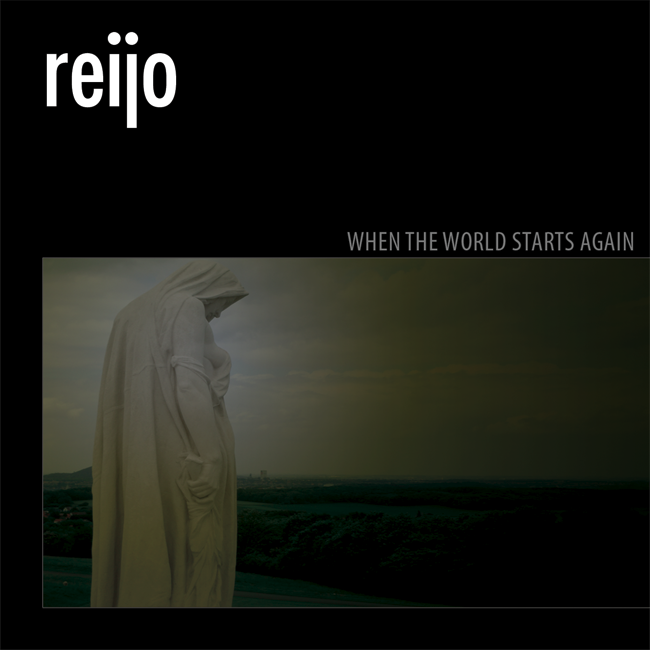 reijo’s first album “When the World Starts Again” was released in 2011. 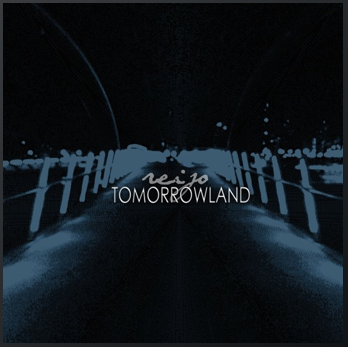 Their follow up, the breakthrough album, “Tomorrowland” was released worldwide in 2015. They are currently working on their third studio album currently titled “Fog of War” , with a scheduled release for late Spring 2019, and again collaborating with mix engineer and Producer Steve Dierkens. 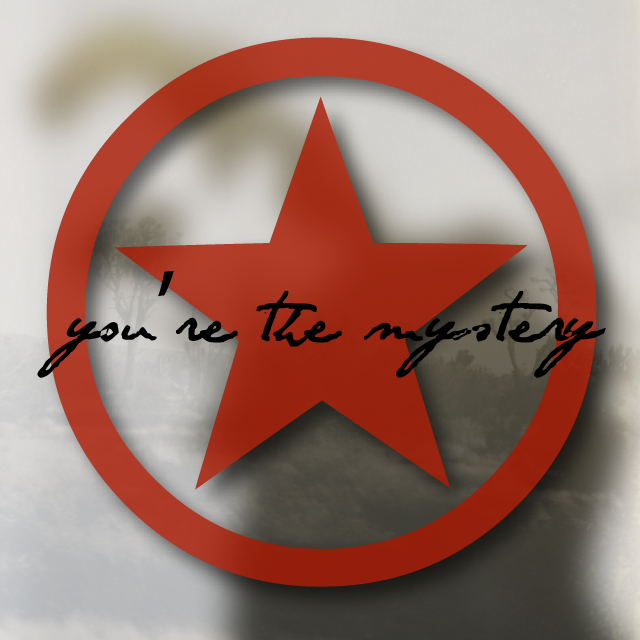 “You're The Mystery” a more pop-oriented track from the band is the latest single was released November 2018 and is available across digital channels now. New Album 'Fault Lines' expected for release Fall 2019. You can purchase directly from the band by visiting our reijo store bandcamp page. Produced by reijo / The Beach / Steve Dierkins (Studio D) / storm studios. reijo's second album released 2015. Produced by reijo / Steve Dierkins (Studio D) / storm studios. reijo's debut album released 2011. Produced by reijo / storm.